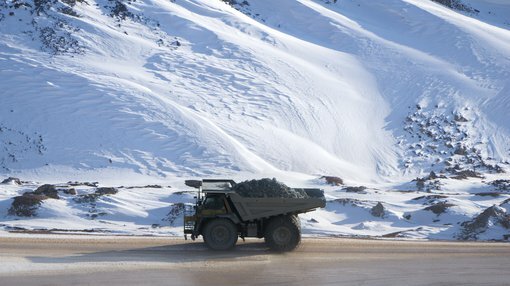 Oil junior 88 Energy (ASX:88E) has update on its operations on the North Slope of Alaska. 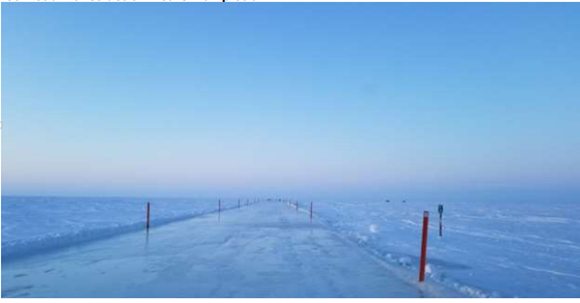 Construction of the ~11 mile ice road to the Winx-1 exploration well location is almost complete, with pioneering progress having passed 90%, base layer construction at 87% and final top layer progress at 77%. Ice pad construction will begin following completion of the ice road, ahead of rig mobilisation in early February. The Nordic Rig#3 has recently undergone a six day, third party inspection to ensure that rig machinery and equipment are functioning properly and are in accordance with requirements. As a result, only minor issues were detected, and the rig was reported to be in generally excellent condition, passing all major tests. 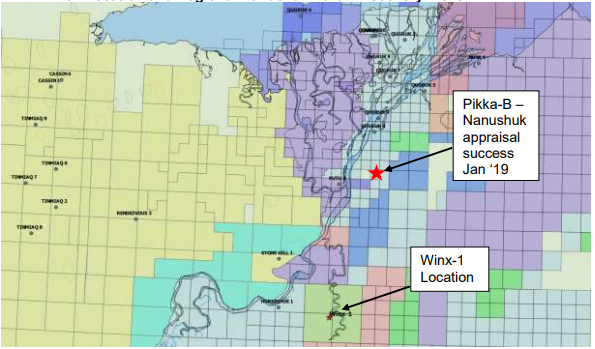 Winx-1 is located ~4 miles east of the Horseshoe-1/1A well that significantly extended the highly successfully Nanushuk play fairway to the south. Winx-1 will target gross best estimate prospective resource of 400 million barrels of oil (144 million barrels net to 88E) across multiple stacked objectives, including the Nanushuk Formation, which is the primary target. 88E managing director, Dave Wall, commented on the update: “Final preparations are now being made for the mobilisation of the rig for a mid-late February spud.